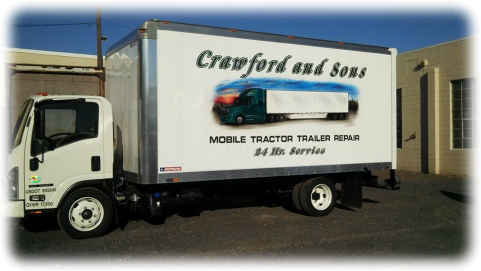 Crawford and Sons is a family based business based in Bristol, PA serving Philly, Jersey, and Delaware. We offer shop and on-site repair and mantenance on commercial tractor and trailers. We've been in business for over 25 years and continue to provide quality service to companies from all across the U.S.